In keeping up with Picture Book Idea Month, another SCBWI Southern Breezer stepped up to share how a couple of ideas came to her. Jo S. Kittinger has written a ton of children’s books, she’s a Co-Regional Adviser for Southern Breeze, and she’s a much-in-demand speaker. How does she ever find time to get a picture book idea? I’ll let Jo explain how she catches up with her flitting ideas! Picture book ideas are like hummingbirds. They zip through my mind on a regular basis. Some I catch and cage in my idea file, some get by before I write them down and are quickly forgotten, others land on my computer and demand to be written. 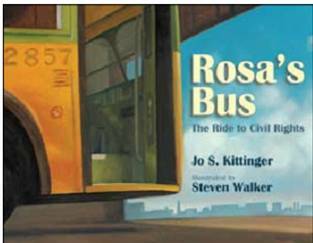 Rosa’s Bus: the Ride to Civil Rights was one that landed in my office. On my phone to be exact. Donny Williams, who owned Bus #2857 before it was sold to the Henry Ford Museum, called me up out of the blue and asked if I could direct him to a children’s writer that might be interested in writing a book about the bus! 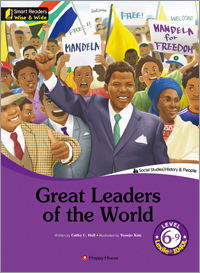 He had worked on an adult book dealing with the civil rights movement and his editor was interested in a children’s book about the bus. It turns out that his editor declined the manuscript I wrote, as it was not what she had envisioned. But some time later, after Larry Rosler (editor at Boyds Mills Press) spoke at a Southern Breeze SCBWI conference, I submitted the manuscript to him and he quickly accepted it. The House on Dirty-Third Street, to be released Spring 2012 with Peachtree Publishers, was a humming idea that came from a slip of the tongue. My husband, Rick, and I were traveling and looking for an address when I stumbled trying to say 33rd Street. It came out Dirty-Third Street and I began wondering what type of place that would be. 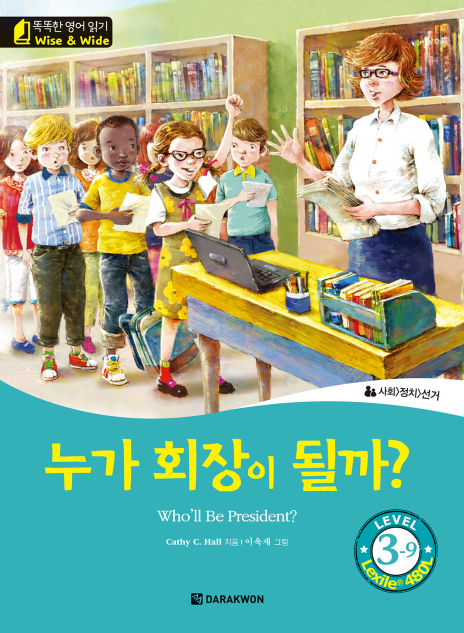 This picture book has been many years in the making. Thomas Gonzales created fabulous illustrations and I can’t wait to see the finished book! Of course, there have been hundreds of idea birds that escaped, flitting past while I was pre-occupied. I’m sure 2-3 were likely award winners! Those seem to be the hardest to catch! But I’ve learned to keep a window in my mind always open to welcome ideas. And P.S. 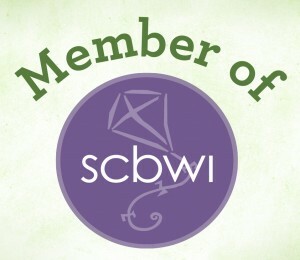 I happen to know that Rosa’s Bus won a 2011 Crystal Kite Member Choice Award. So if I were you, I’d keep that window WIDE open and hope a hummingbird idea flits in! This is so true. It seems if I don’t jot my ideas down immediately, they’re gone. This is a great post! Thanks, Jo and Cathy! You’re welcome, Deb–I just dashed upstairs to my laptop ’cause I had an idea while eating lunch! I love the way Jo redeemed a slip of the tongue and sold it as a book. Very cool. Jo’s absolutely right. Life will give us situations and we, as writers, need to be open to catching the ideas these scenerios prompt. I’m looking forward to reading Jo’s new book. I adore Rosa’s Bus!